Throughout history there have been many stories and much prose written about education and its many revered institutions. Kinderland USJ is one such establishment. With its brightly painted, huge purpose built three storey building and extensive grounds it can rival any kindergarten or preschool in the country. 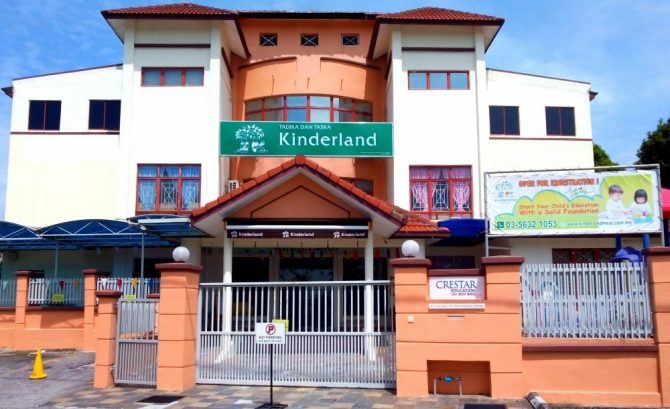 Kinderland is a Preschool and Childcare registered brand name of Crestar Education Malaysia Sdn. Bhd. 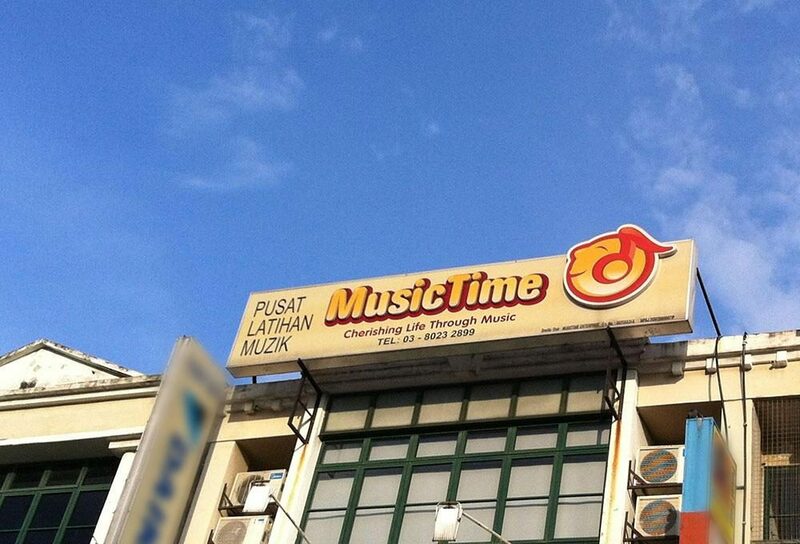 since its official set up in Malaysia in 2002. 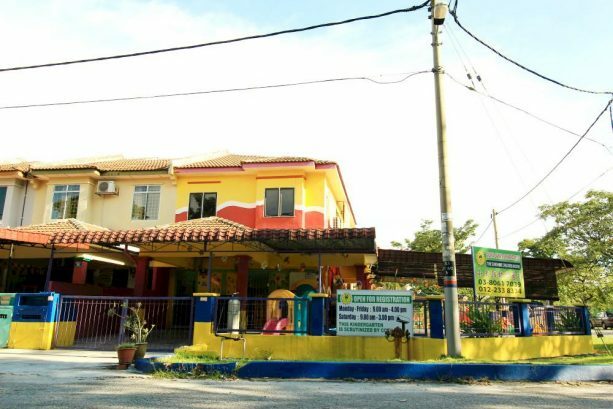 Kinderland currently has a total of 22 centres in Malaysia and is today one of the most trusted names for preschool education. With a philosophy that states, “We believe that every child has the potential to be the best he or she can be. By preserving the excitement and wonder of childhood, children will experience the joy of learning and becoming lifelong learners themselves” the Kinderland curriculum has been specially designed by their very own in-house team of early childhood experts to nurture a child to be curious, creative, capable, confident and caring. Kinderland welcomes children to its school with experienced, dedicated and fully qualified lead teachers, assistant teachers and care-givers. All staff at Kinderland must not only meet but surpass its strict as well as stringent standards. Kinderland’s child minders and educators are equipped with at least a Basic Childcare Certificate and have formal training or education in Early Childhood Education. 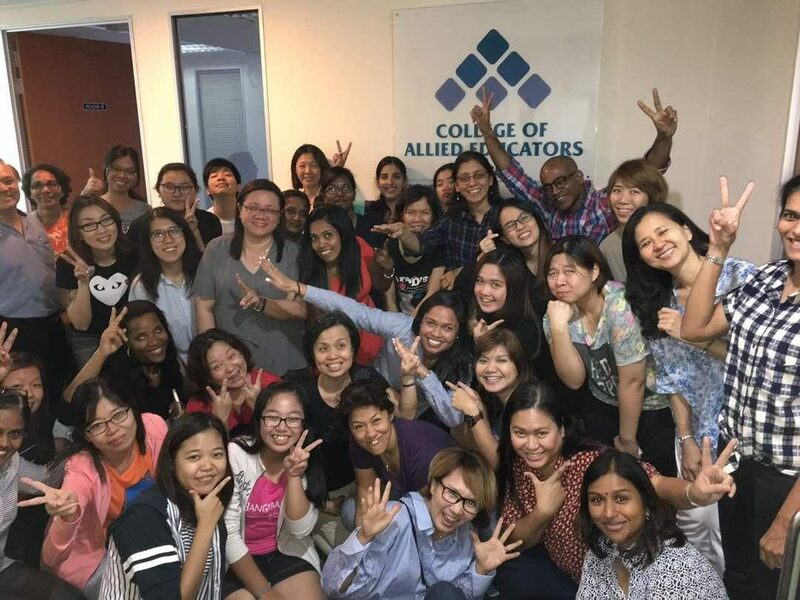 These educators are also Diploma or Degree holders who have had experience and training in other aspects of Early Childhood Education such as Special Needs Education, English Communication Skills as well as Basic Childcare Training. Having carefully selected, skilled and well trained staff is only a small part of the Kinderland experience. 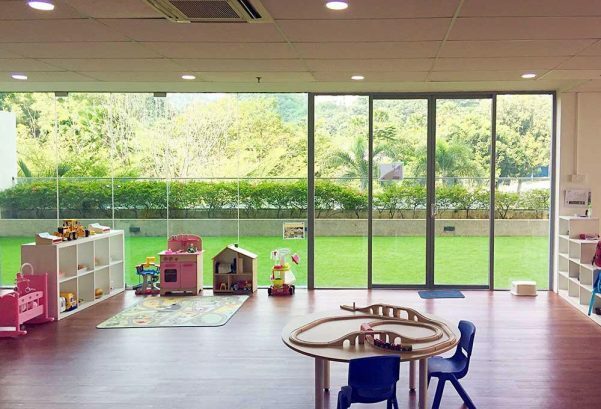 Kinderland USJ is spacious, fresh and spotlessly clean with a huge atrium in the centre of the building providing light and ventilation to the interior. There is even a purpose-built stage for their indoor activities and events. It is here that they also conduct their weekly assemblies, meal times and annual concerts. Early childhood education at Kinderland USJ is streamlined under two categories namely “Infant and Childcare”, for children as young as three months to four years old and “Pre-school and Kindergarten” education for children aged five to six. In the “Infant and Toddler” category, the little ones are pampered with only the very best that Kinderland USJ can provide. Every infant is tended to by qualified and experienced care-givers in an environment designed with the highest possible level of safety, cleanliness and comfort. Plus the most important ingredient of all…..LOVE. When it comes to “Child Care”, whether you decide on a full or half day programme, your children will have full access to the specially designed programmes that provide a holistic, fully integrated and comprehensive approach to learning. For the “Preschool and Kindergarten” children, its theme based programmes aim to promote the physical, intellectual, social, emotional and creative development of the child through incorporating language, mathematics, science, music and movement and art and crafts concepts and skills. All these objectives are carefully implemented through age appropriate and meaningful themes. Studies have revealed that including music in school curriculums help children to improve their concentration and memory, become more attentive, develop the ability to express feelings better, have a greater sense of rhythm and understanding of the basic rudiments of music plus an appreciation of teamwork. Recognising this, Kinderland has its very own unique “Children Music Programme”. This programme is taught by professionally qualified specialist music teachers. Children aged three and four are encouraged to express themselves musically through songs singing, rhymes recitations and ensemble playing. While those aged five to six are introduced to weekly keyboard lessons and notation reading skills. Following on from the “Children Music Programme”, Kinderland has also introduced the “KinderFit Programme”. 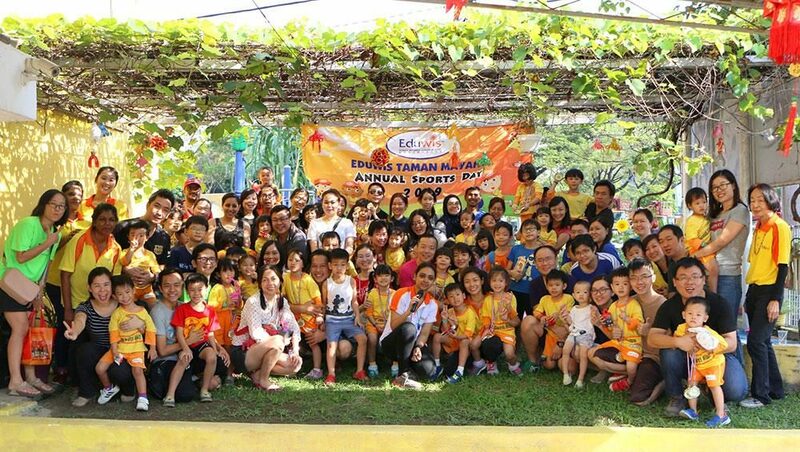 This programme has been specially devised by physical education specialists to emphasise the holistic wellness of the Kinderland student. This programme enables children to look fit and feel great about themselves. It includes fundamental movement activities, cardio-wellness programmes, lessons on healthy eating and nutrition as well as customized meals plans. 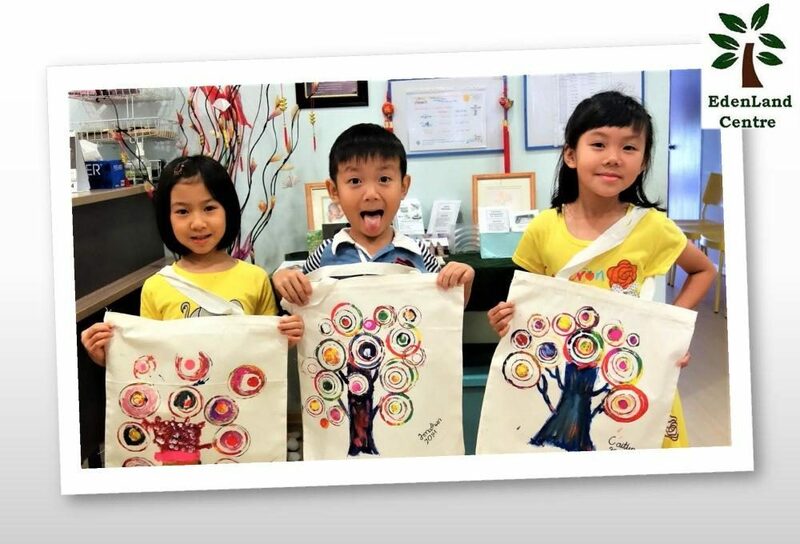 A third programme that is uniquely Kinderland is its Chinese Integrated Curriculum which is synchronised with the English and Bahasa Malaysia curriculum, e.g. 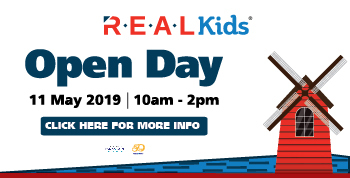 similar themed topics are taught in both English, Bahasa Malaysia and Chinese, to provide children with a more comprehensive learning structure.Thus making the learning of the three major languages of Bahasa Malaysia, English and Mandarin fun and meaningful. Securitywise, Kinderland USJ compares favourably to other preschools of similar ilk in the area with CCTVs in all public areas. Food is prepared daily and cooked fresh from their very own kitchen. Great emphasis is also placed on safety, health, hygiene and nutrition. “Seeing the children here happy and enjoying their childhood, is the most rewarding aspect of my career. Children are innocent by nature. Therefore, we must nurture them and inculcate in them the right virtues and values of responsibility, common human decency and manners. These will stand them in good stead in later life and awaken in them the passion for a lifetime of learning and compassion for their fellow human beings,” so says Madam June. Welcome to Kinderland USJ! Be a Kinderland Kid and experience the Kinderland Way!